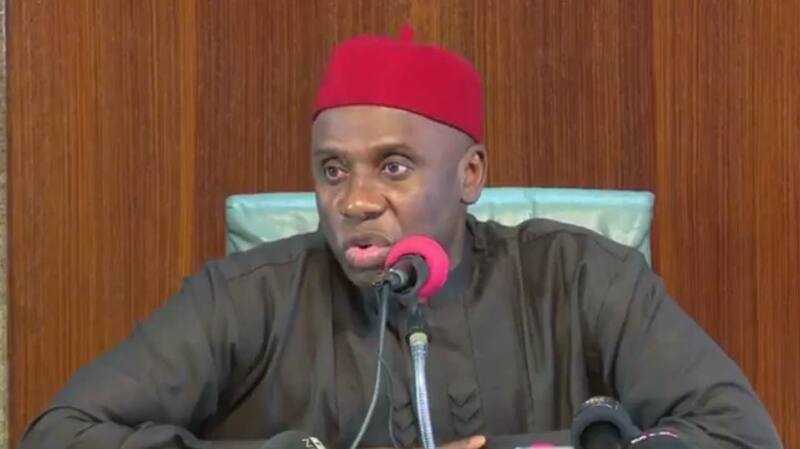 Home / Politics / Amaechi responds to "alleged leaked audio of him speaking against President Buhari"
Amaechi responds to "alleged leaked audio of him speaking against President Buhari"
Director-General of President Muhammadu Buhari’s reelection campaign organisation, Rotimi Amaechi. The director-general of President Muhammadu Buhari’s re-election campaign organisation, Rotimi Amaechi, has lashed out at the Peoples Democratic Party (PDP), accusing the opposition party of looting the country dry. 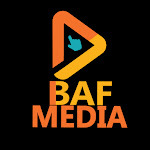 BAF MEDIA reports that the former governor spoke during the inauguration of the presidential campaign council on Monday, January 7. Amaechi said when he was in the PDP, the focus was about sharing money. He said: “I was in the PDP, the slogan was “Share the money”. But here we are not sharing money. And because we are not sharing money they are saying vote buying. Because they ran election with government money, eating, buying cars with government money and nobody cared. “I appeal to Nigerians; don’t give one vote to the PDP, they are hungry, they can’t stand poverty, they can’t stand not touching government money. Where money is given for prayers in Nigeria, I can pray in my church, nobody is giving me money to go and pray." Amaechi promised that the All Progressives Congress will save the country and that the opposition party has nothing to offer the people. He said: “The president said he will fight corruption; that is what he is doing. We met a tattered economy that if we did nothing, Nigeria would be at a mess. But today the economy has been growing. The minister said the change promised by his party cannot be completed in four years which is why the party is asking for more time. ”Anybody that says we can do so in four years must be a magician. What we are pleading with Nigerians for is another four years to consolidate on what we have started,” he added.